and support MRHS Boosters which supports the Music Foundation! Squisito Restaurant Night Coming Soon! 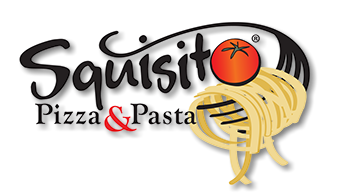 A big thank you to Squisito for their donation of delicious baked ziti and garlic bread to the Jazz Cabaret, a donation of food for our flea market volunteers, and hosting a fundraiser night for the Music Foundation soon! Jazz at the Ridge - Thursday, April 11 at 7pm! Our Music Foundation provides a great deal of support to the amazing Directors who teach our talented students and provides opportunities for the students to earn money that is applied to their account for the spring trip. In order to fill in the monetary gaps, the Music Foundation holds a number of fundraisers, but they can't happen without the help of our music community. Thus, the following positions are OPEN and we'd love to fill them! The following positions do not require availability during school hours. If you are interested in any of these, please contact the Music Foundation. AND OUR ONLINE STORE IS OPEN FOR BUSINESS! Instructions on how you can pay for your student's outstanding financial obligations can be found here. We currently have MRHS Music Spirit Wear available for sale as well as magnets, and ornaments. Concert tickets will also be made available via our Charms Online Store. You will find information on how to access our online store here. Please note that all payments on Charms are done using PayPay which will assess a 3% fee/donation to cover the expenses incurred by the Music Foundation for PayPal. You may still pay for your student's financial obligations or items ordered through the store by check. Online store orders will not be delivered to the student until the check is received in the black box outside the Fine Arts office. More information can found at our website. Do you Shop on Amazon??? Click on the link below the picture to logon thru Smile Amazon and .5% of your purchases will be credited to the Music Foundation through Amazon's Smile Program!! Many thanks to the board members and the many committee members and volunteers for your service to the music students of MRHS! Question about your Student Account Balance? MRHS Boosters supports music and all activities at Marriotts Ridge. 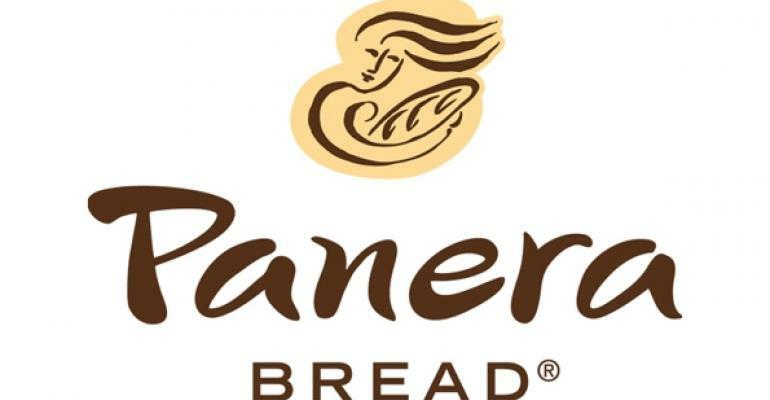 Please help the Boosters by becoming a member and supporting their fundraisers! All families are invited to attend the Music Foundation monthly meetings to learn more about what the Music Foundation is involved in and where you can be of service. The meetings are held the first Thursday of each month at 7 pm (the meeting is usually held in the Student Services office).